This year I watched the amazing, beautiful and totally deserving of way more flattering adjectives series Rose of Versailles. Rose packs in more memorable moments within a few moments than many series manage to cobble together within their entire runs, so narrowing this down to one in particular that stuck out to me was a difficult task. (Hell, for a moment, I even considered writing about the show’s wonderful OP sequence!) 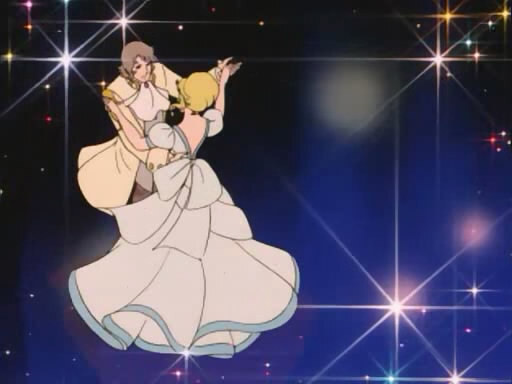 In the end, I whittled everything down to either Oscar and Marie Antoinette’s final confrontation before the French Revolution comes to a head, or Oscar dancing with Fersen . . . and I decided to follow my heart and go with the latter, although the former is itself an intense, highly emotional moment.